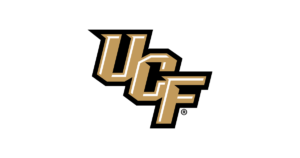 Carl Black Chevrolet Buick GMC has 50 pairs of UCF Knights single game tickets available each week! To receive your tickets simply schedule a test drive on any in-stock vehicle. Tickets are available on a first-come, first-serve basis, so hurry while supplies last. The most unique premium seating area in college football. 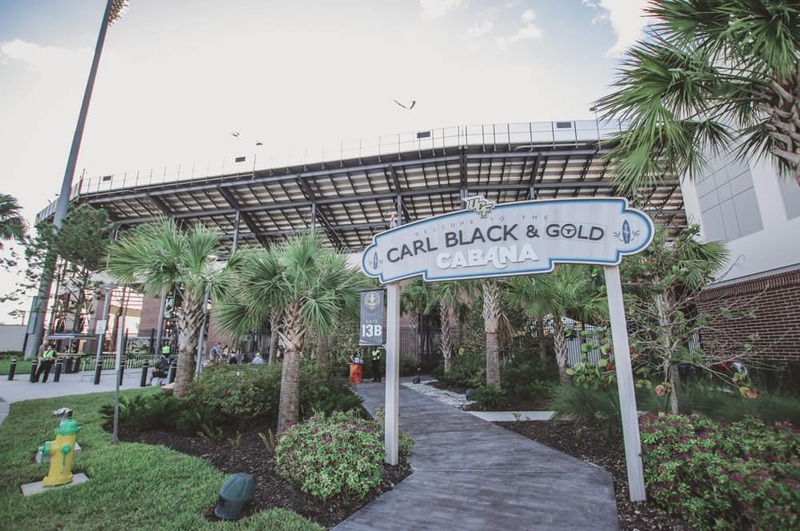 The Carl Black & Cold Cabana features large TVs, private bathrooms, one of the best views in the stadium, and premium food and drinks. 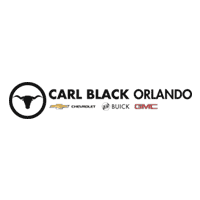 *To qualify entrants must be over 18 years of age, have a valid driver’s license, and complete a test drive at Carl Black of Orlando. 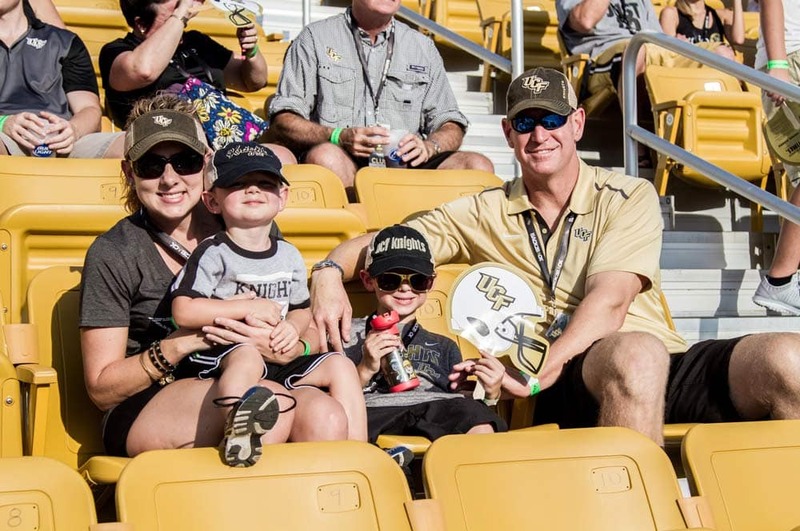 Available tickets will be for the next scheduled UCF home game. 100 single game tickets (2 per winner) will be given per week on a first-come, first-serve basis.